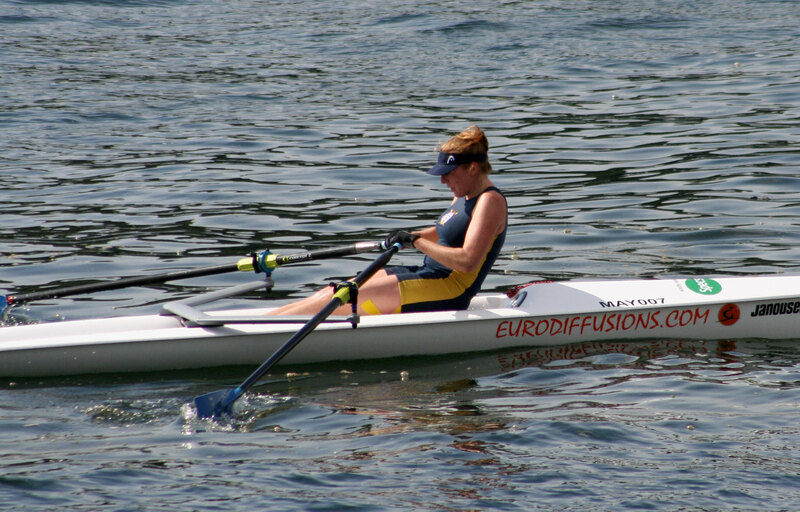 PEOPLE on Plymouth’s shore front on Saturday morning were treated to some competitive rowing. Mayflower Offshore Rowing Club held their annual Muddy Rubble Regetta. 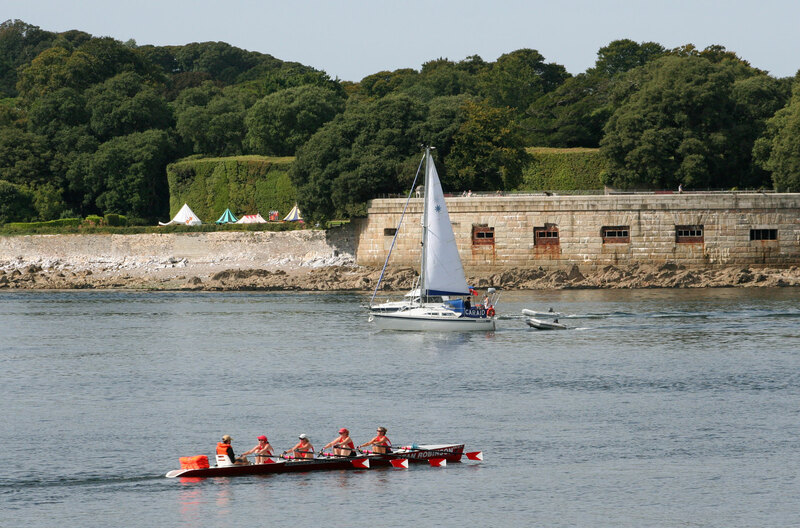 The 8k event sees rowers leave Mayflower Marina and head out towards the naval base before turning around and coming back down the Tamar and heading out to Plymouth Sound before returning home around Drake Island.